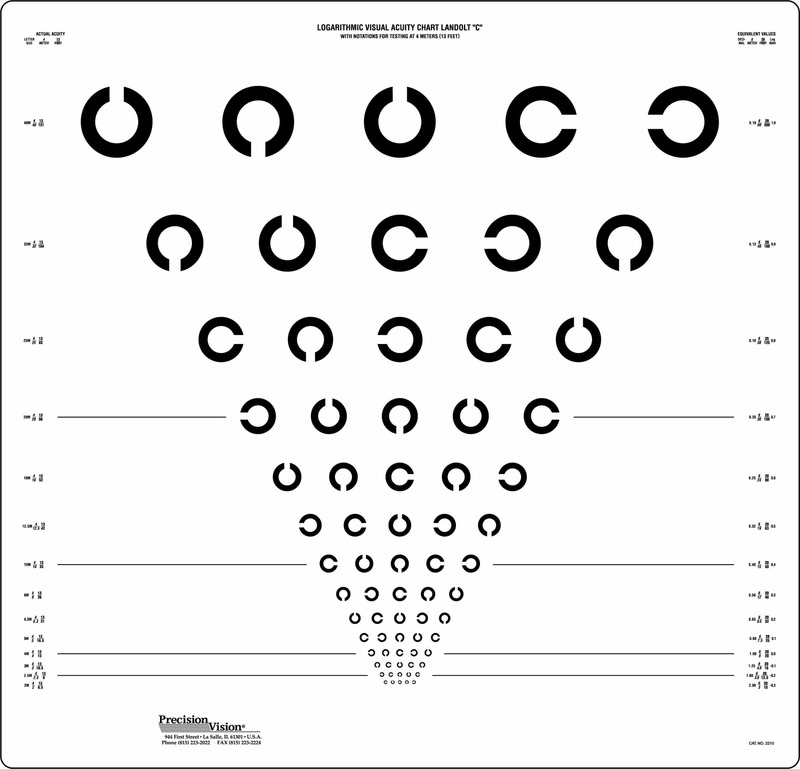 Sloan optotypes are highly calibrated. 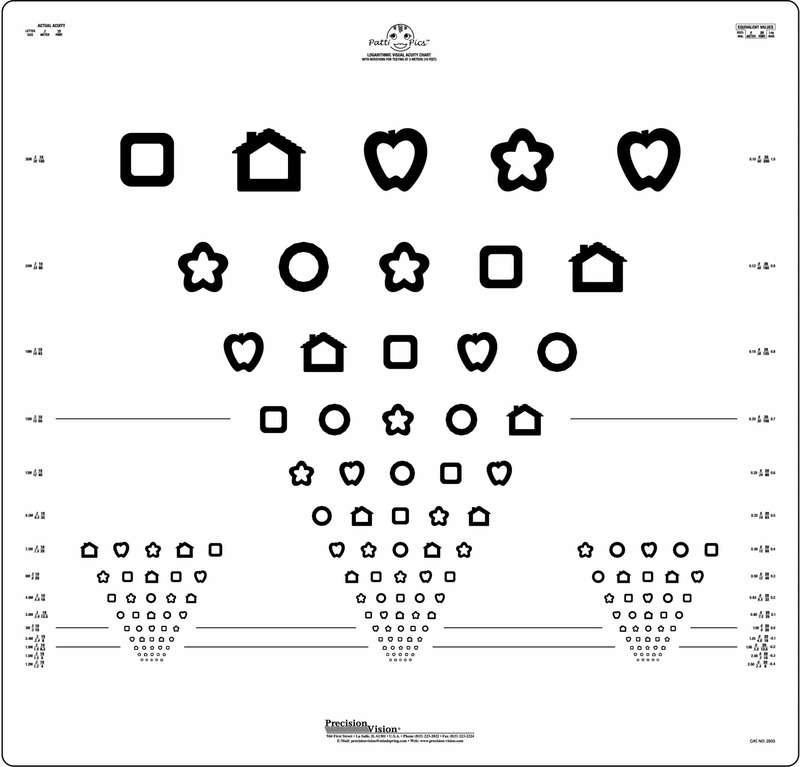 They follow the idea of a 5×5 grid which makes all 10 optotypes very similar. 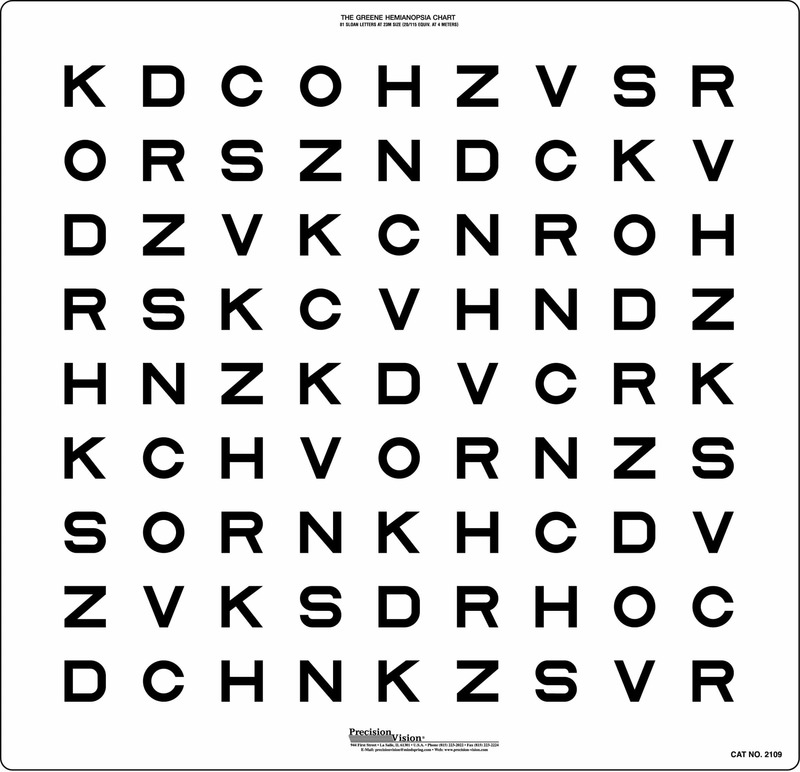 Also, these 10 optotypes (C,D,H,N,K,O,S,V,R,Z) have been selected because not only do they meet that criteria, but they also have equal difficulties. 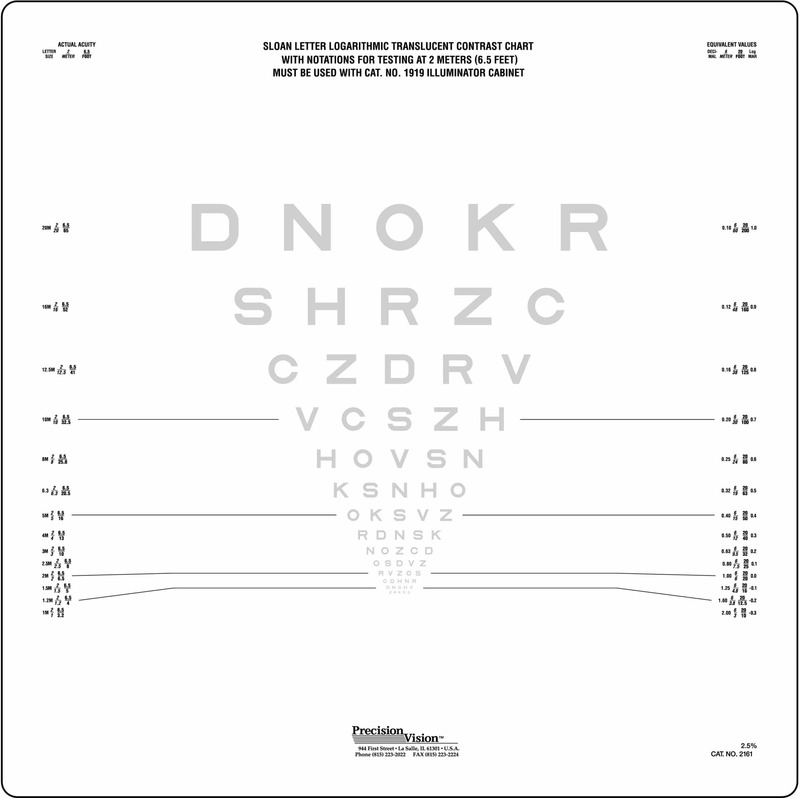 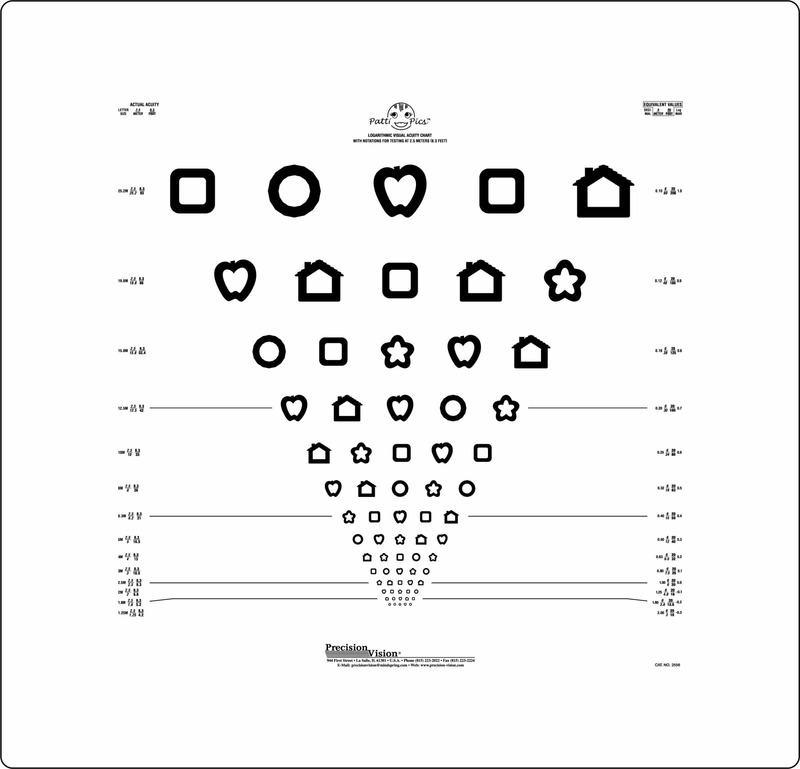 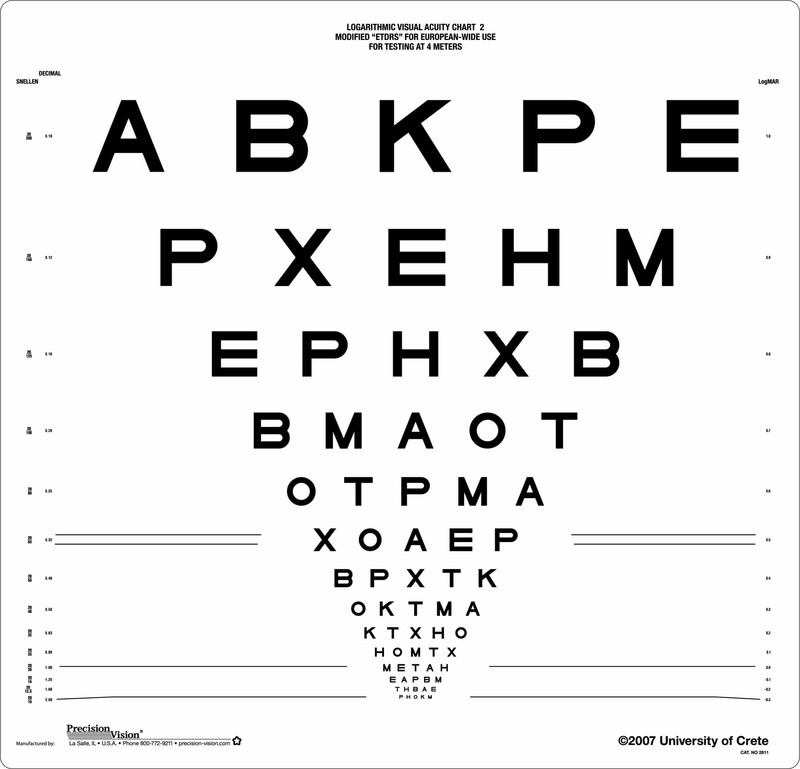 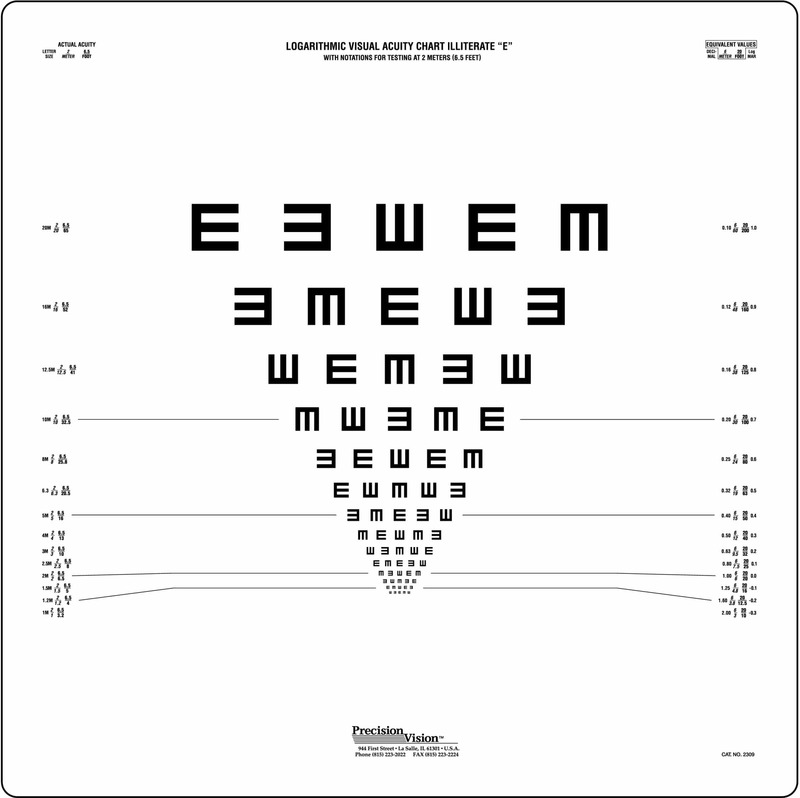 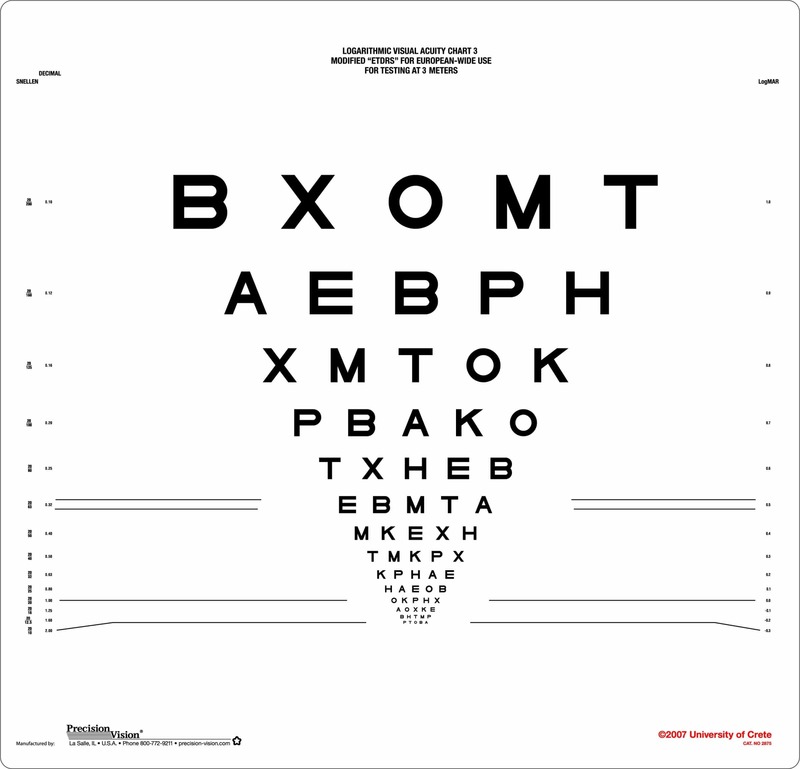 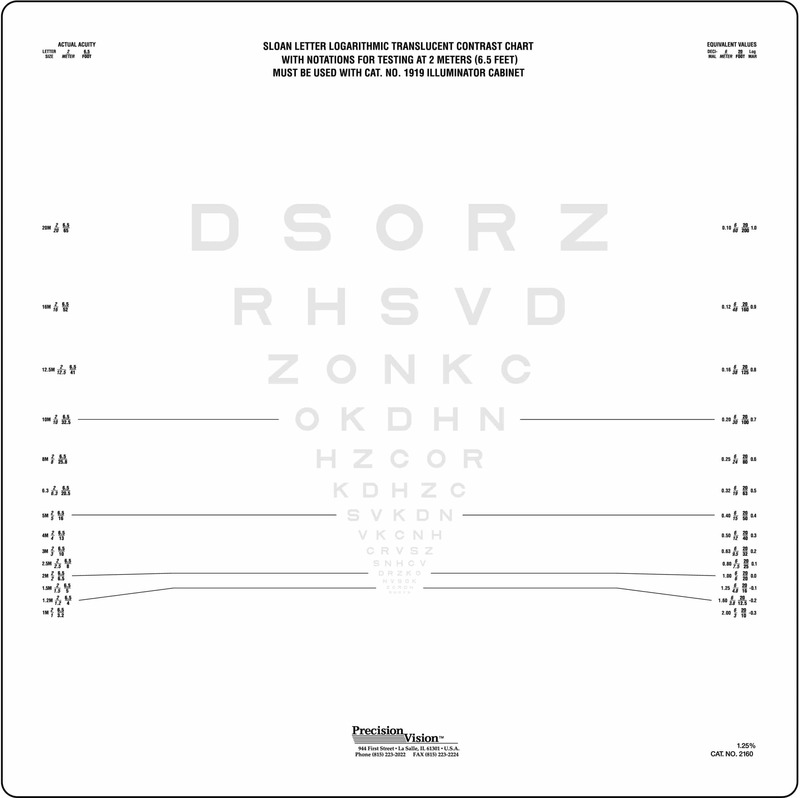 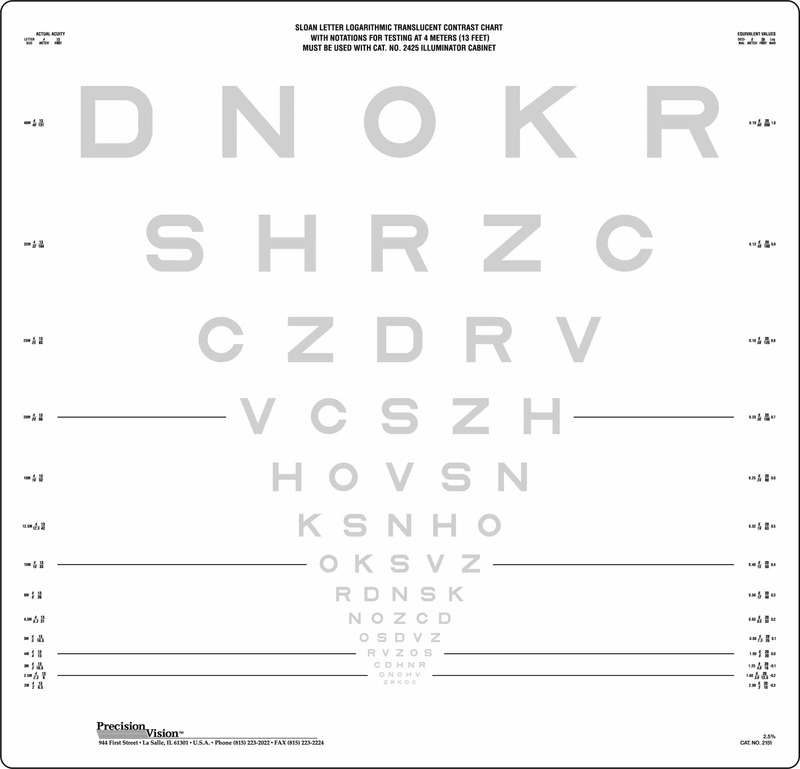 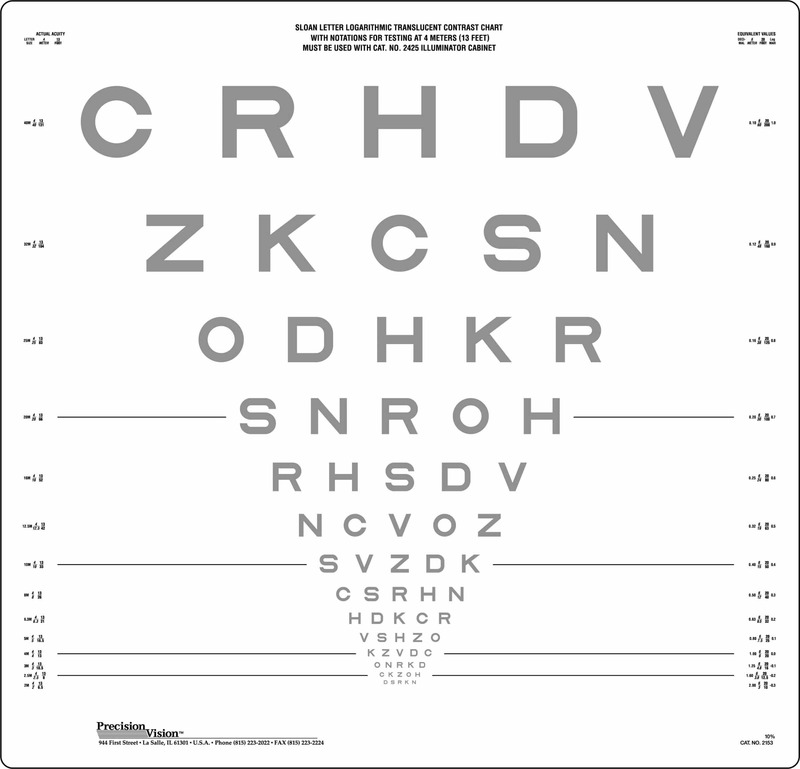 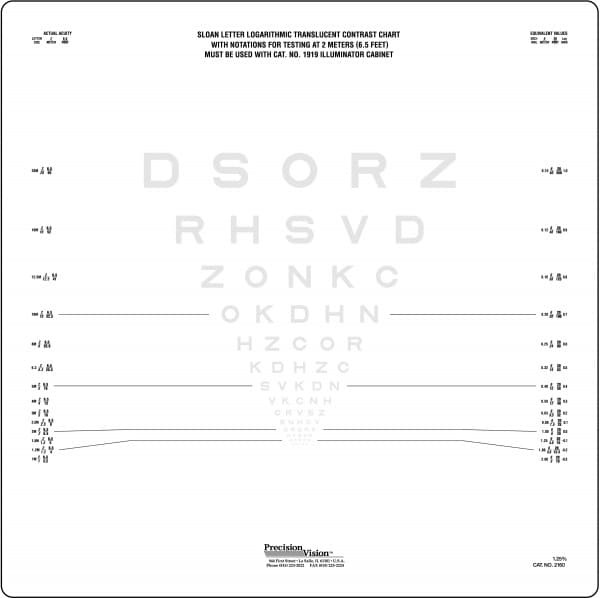 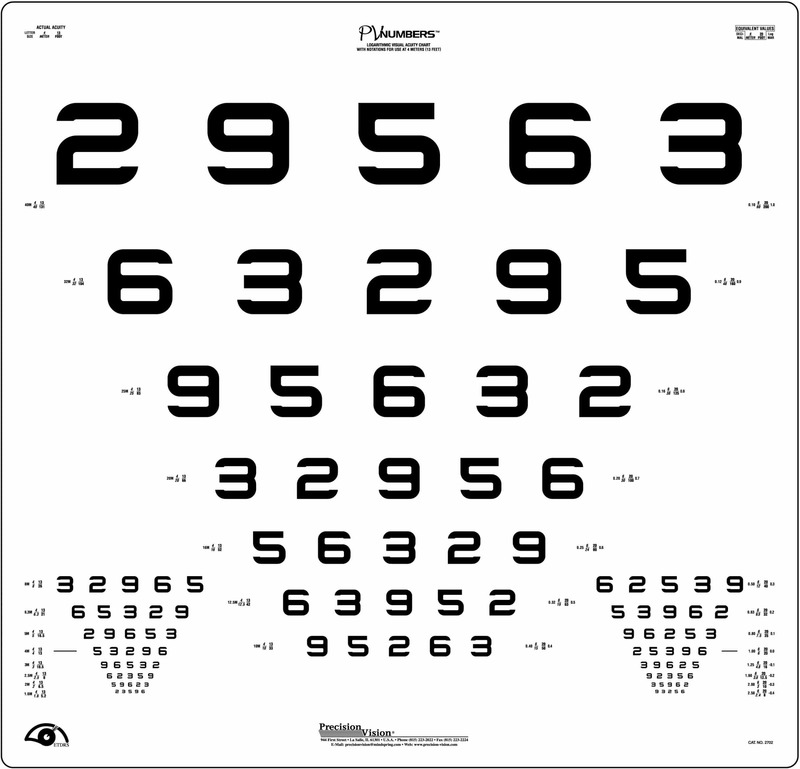 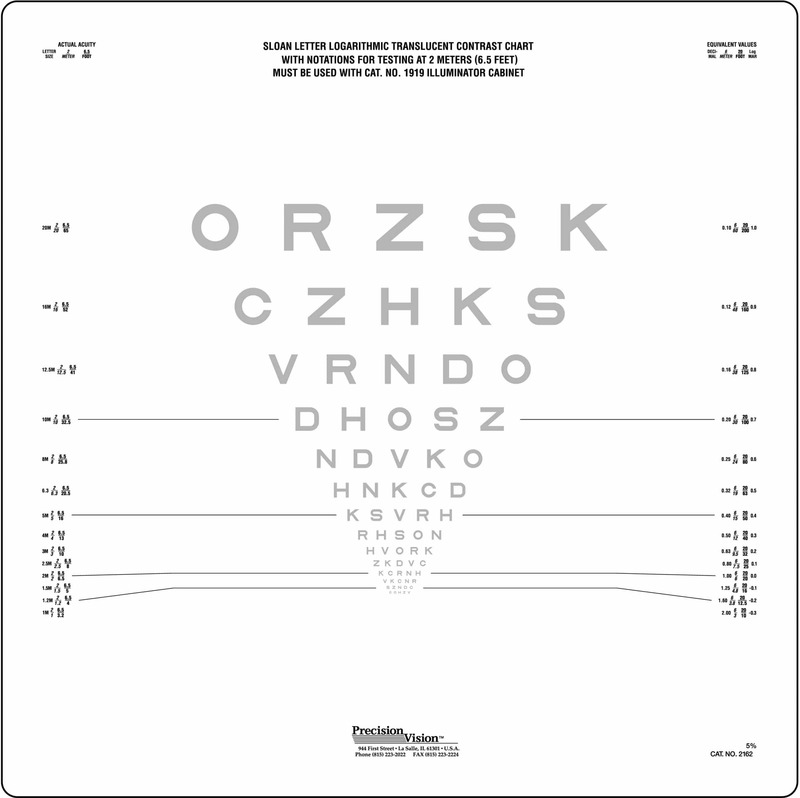 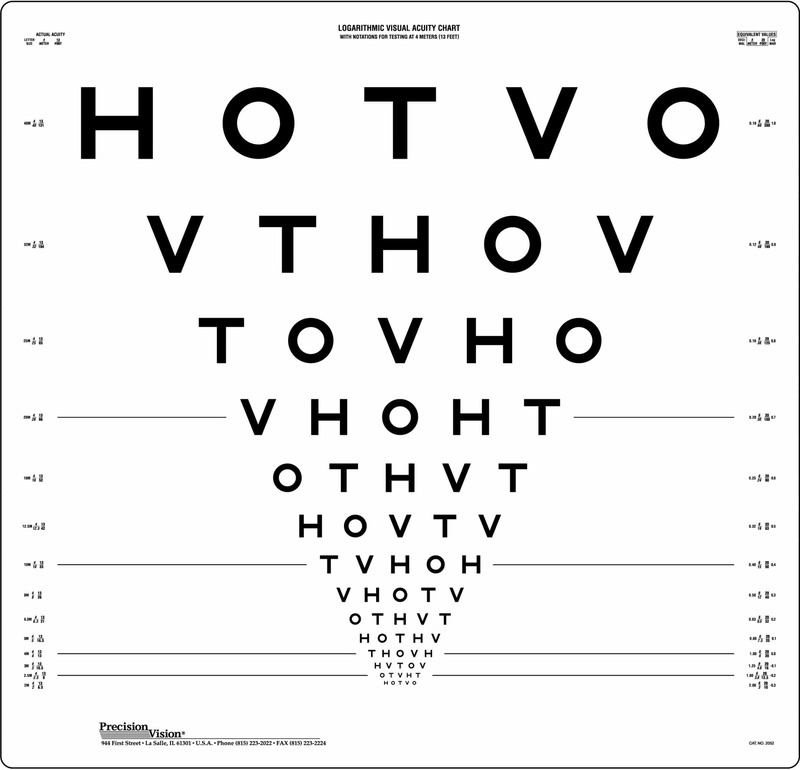 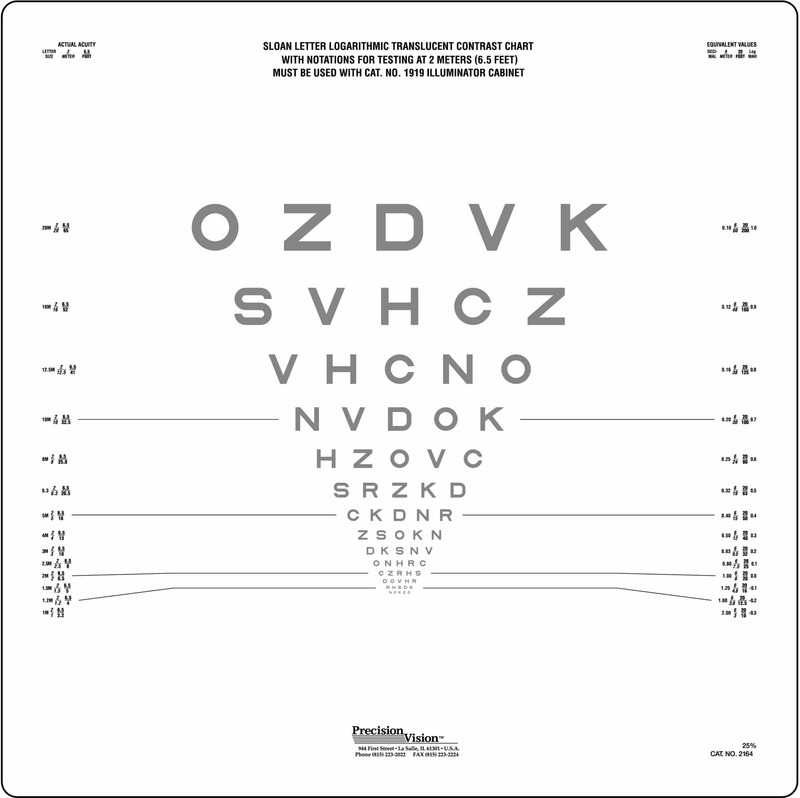 By adhering to these guidelines, Sloan optotypes have become a standard in vision testing.